Administering justice to juvenile offenders has largely been the domain of the states, and as a result of this the laws that pertain to juvenile offenders can vary widely from state to state. There is no federal juvenile justice system. 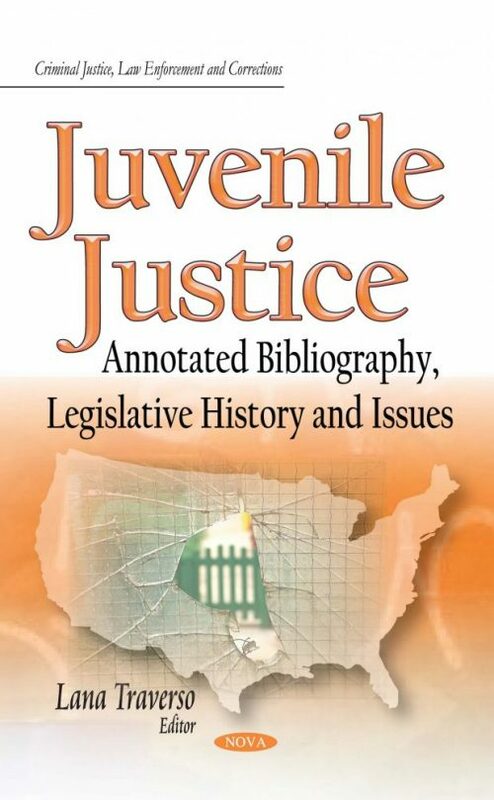 Although the federal government does not play a direct role in administering juvenile justice, in the 1960s, the federal government began establishing federal juvenile justice agencies and grant programs in order to influence the states’ juvenile justice systems. The Juvenile Justice and Delinquency Prevention Act (JJDPA) of 1974 created many of the federal entities and grant programs that continue to operate today, including the Office of Juvenile Justice and Delinquency Prevention (OJJDP) and the State Formula Grants Program.